Perfect set for the wine enthusiast. 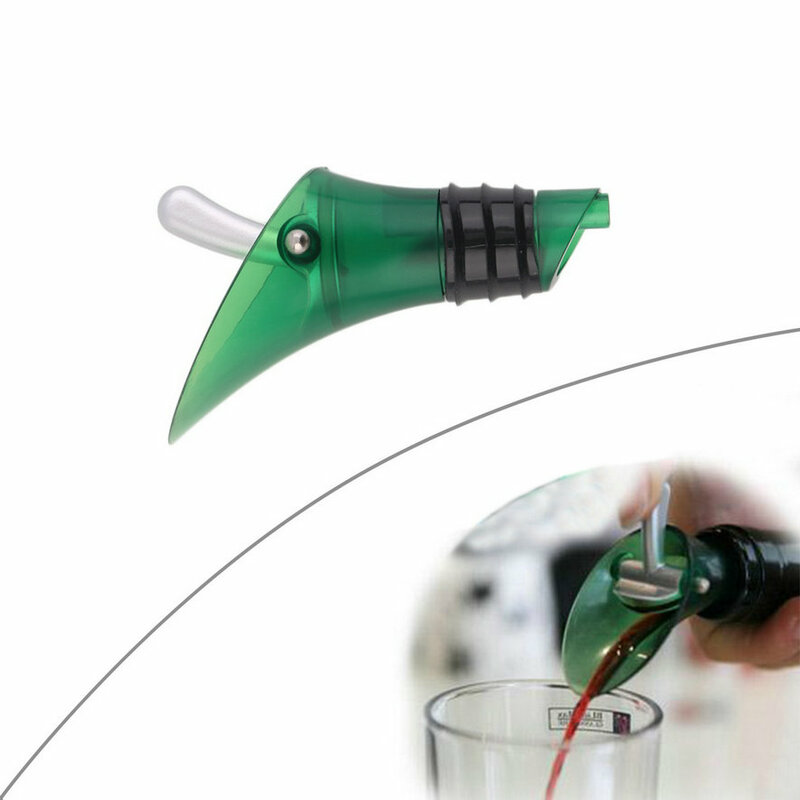 This on-bottle wine aerator does it all with the air intake system and air-blending strainer. It serves up a perfect pour, eliminates drips, and fully aerates and oxides your wine for maximum flavor and quality. The aerator unlocks premium flavors and aromas while the sleek compact size makes for effortless portability. 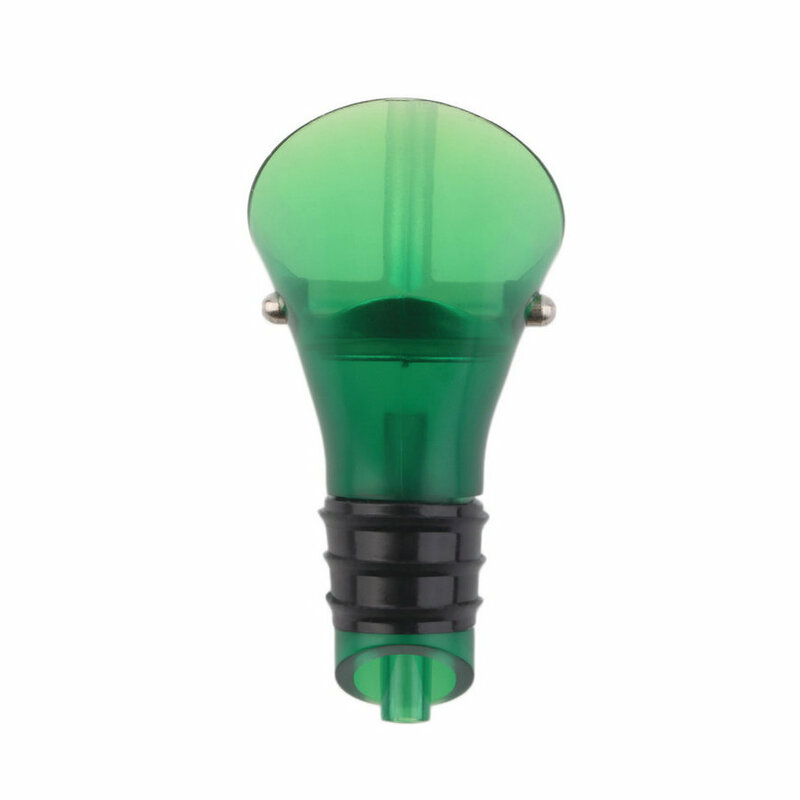 Simply place aerator on the mouth of your wine bottle, smoothly pour yourself a glass, and voila-perfectly oxygenated wine in seconds! Works with both red and white wines. 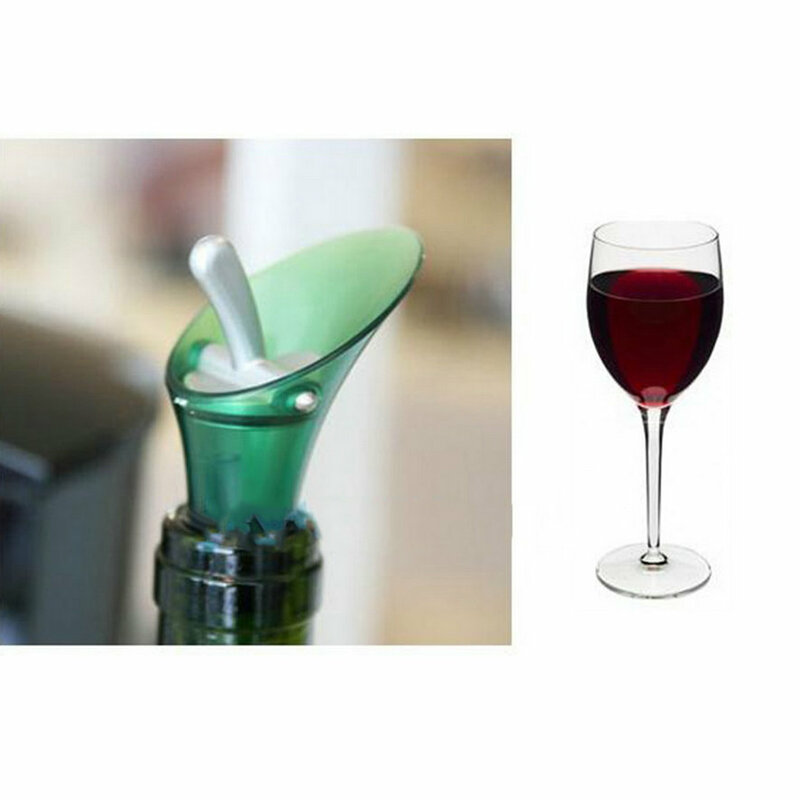 Also included is the wine bottle pour spout with silicone plug stopper. 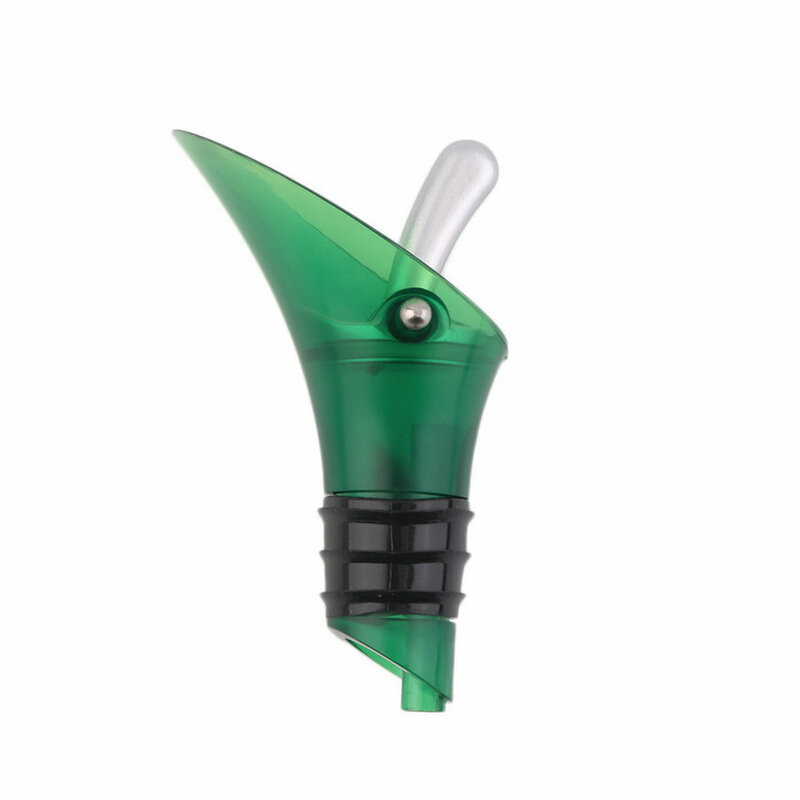 Using this duckbill style wine bottle plug to pour your wine will help from wine spilling out. The special switch allows you to open and close the bottle more conveniently. 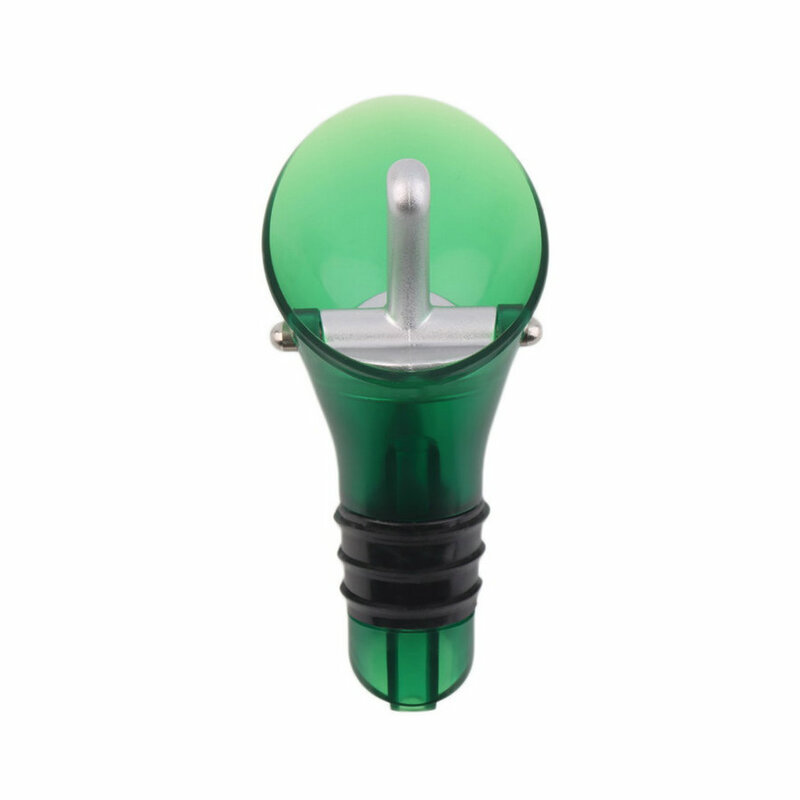 The green color is semi see-though so you can watch your wine pour. 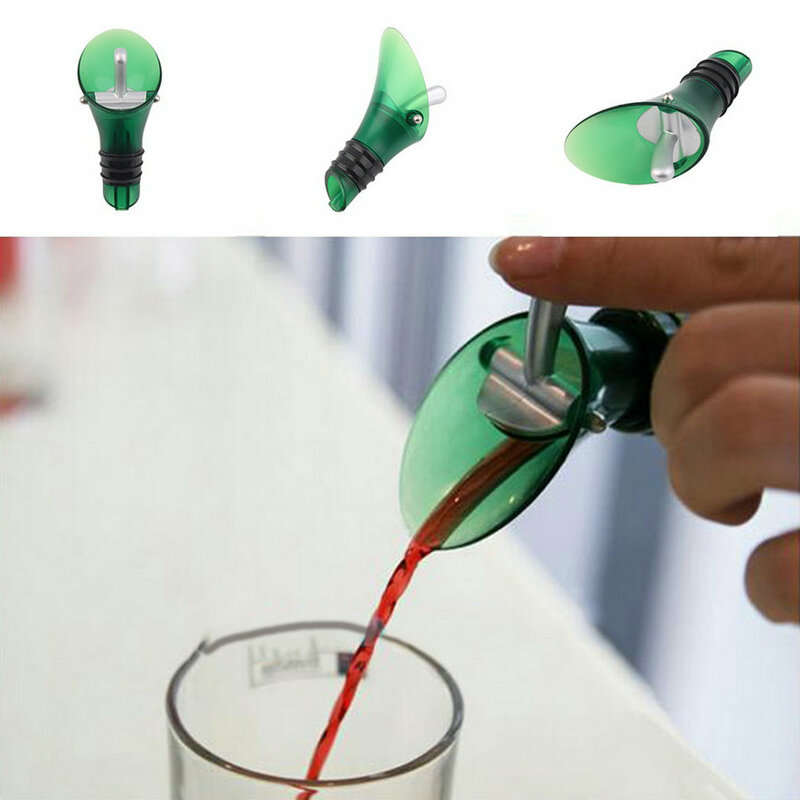 The silicone seal/stopper will ensure your wine to stay fresh.